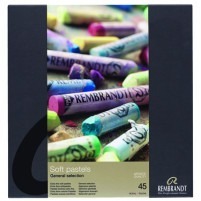 Rembrandt pastels are the modern day masters of the soft pastel. 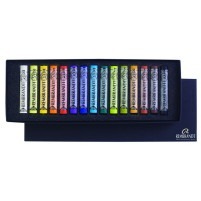 They are made with a century of experience to bring you a range of colours, each made according to unique formulae. 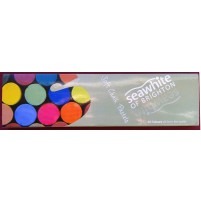 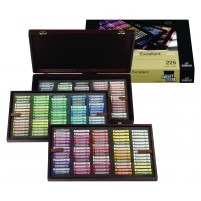 They are the most widely used pastels in the world, unbeaten in their range of colour and brilliance of tone. 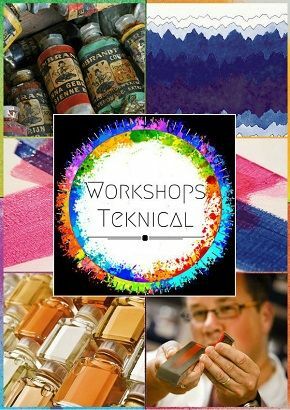 The materials used, as opposed to more traditional methods, are meticulously perfected to provide the perfect softness and colour release. 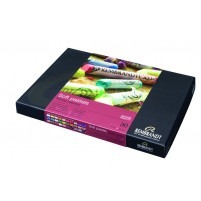 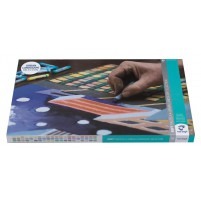 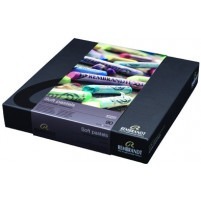 Rembrandt soft pastels are more suited to detailed work, as they are less of a sketching pastel. 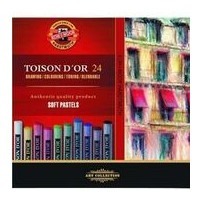 Further more, they are pastels which one could create a “finished piece” with. 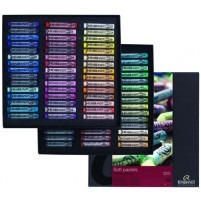 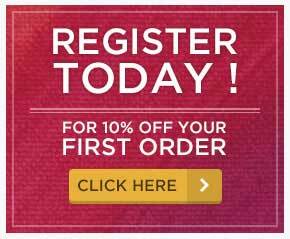 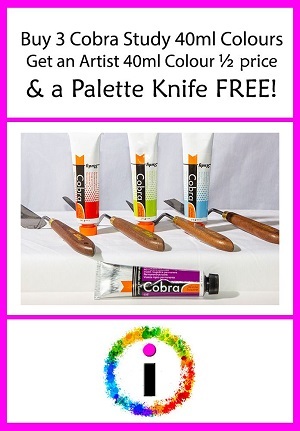 Carre pastels work best with sketching, but Rembrandt pastels provide the colour range and quality of adhesion for more finished, painterly work.